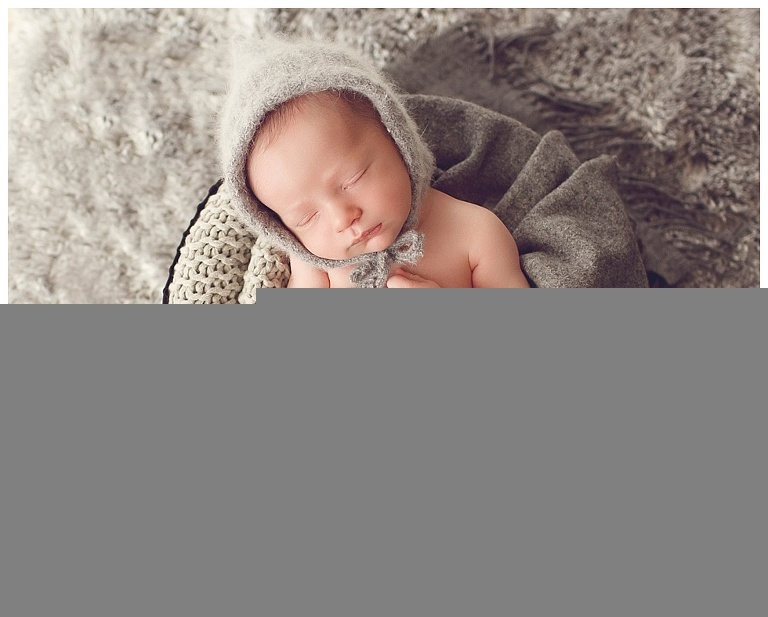 Here is an example of what you can expect from a newborn session with The Baby Road. Mr. Coen was so charming and yes I can tell that at just 9 days of age because I was charmed to the max! 😉 And so will you be when you are finished drooling over these sweet images of him! 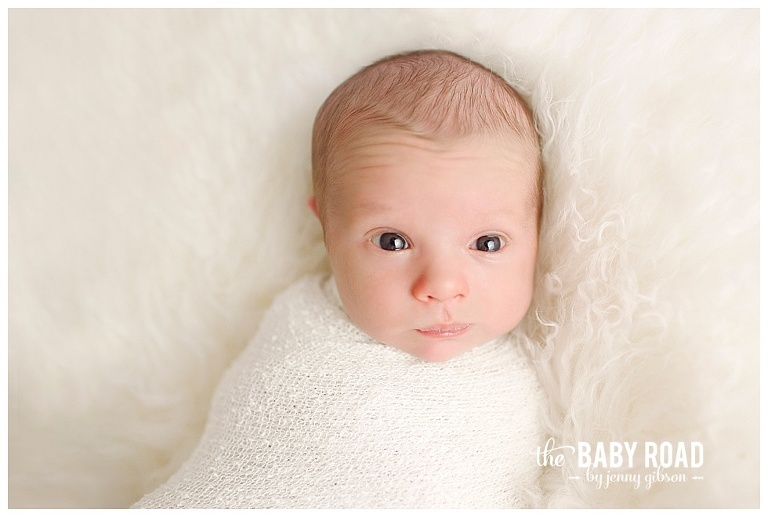 We work so hard to get them to sleep, but I am always so glad when we get a glimpse of those precious eyes! And so is Mom, they always choose the open eyes ones 😉 See! Charming! LOVE those sweet smiles!